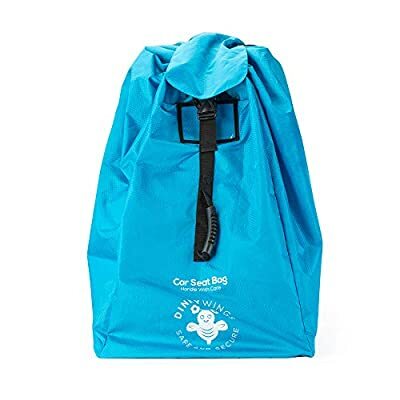 Car Seat Bag XL – Easy Travel Solution. 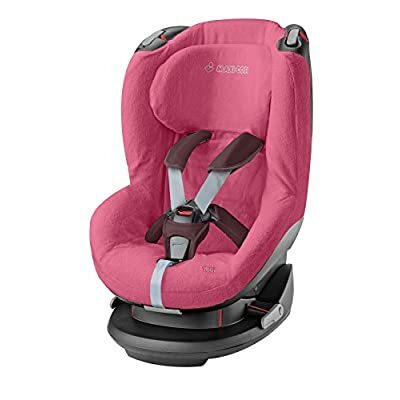 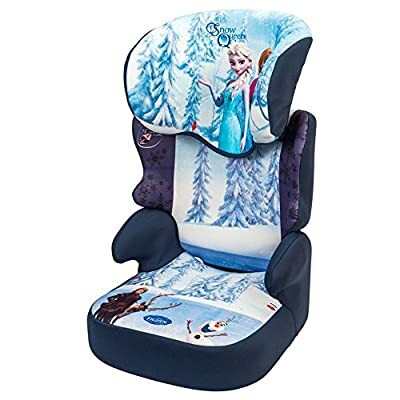 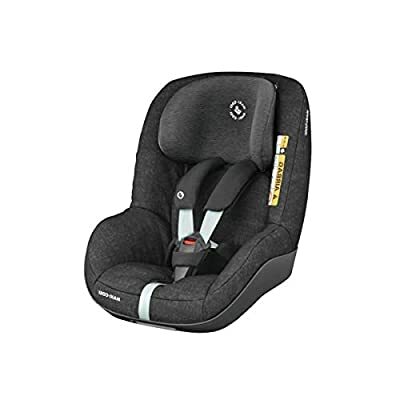 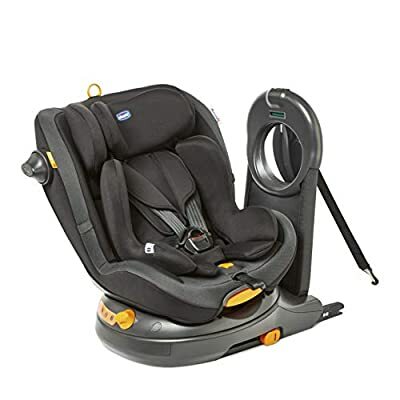 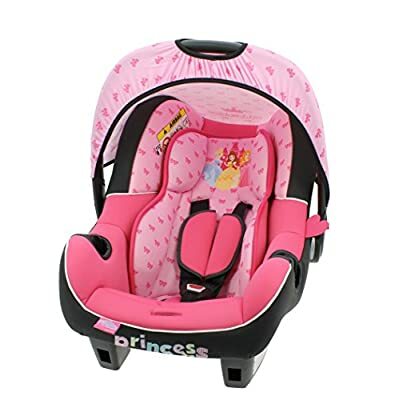 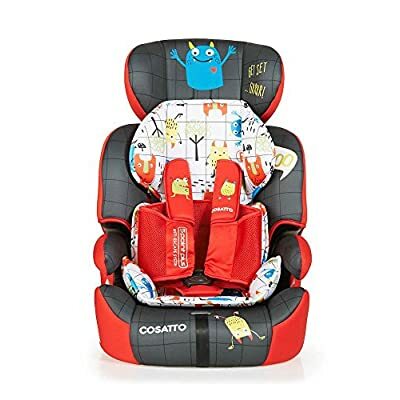 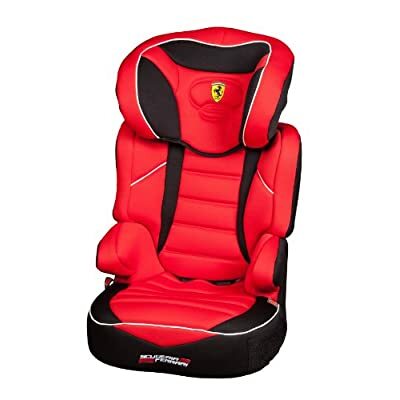 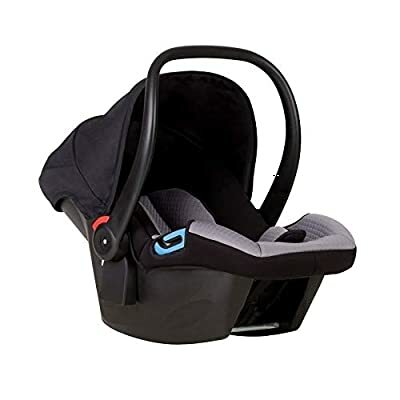 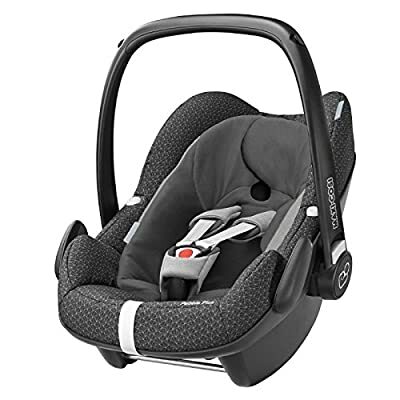 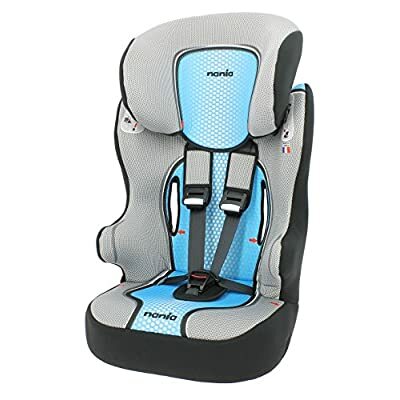 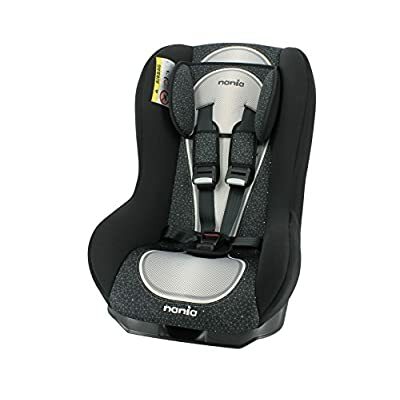 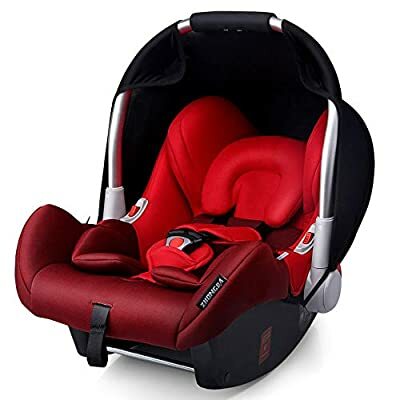 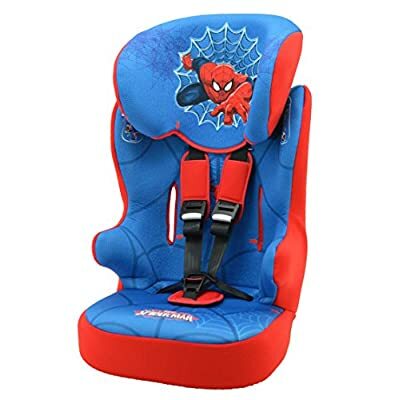 Protect Your Child’s Car Seat – Shield from Dust and Dirt – Ultra Tough Material, Extra Secure. 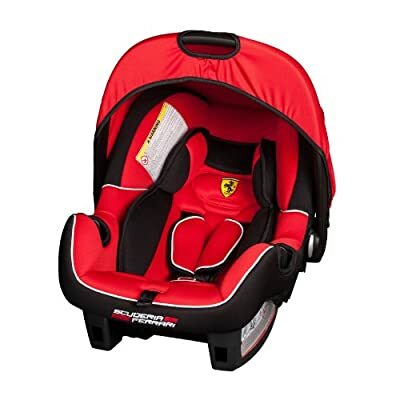 Twin Strap Padded Backpack.